Northern Lights Across Canada, Parliament Hill’s Sound and Light Show Presented by Manulife, will have its last showing for the season on September 3rd. 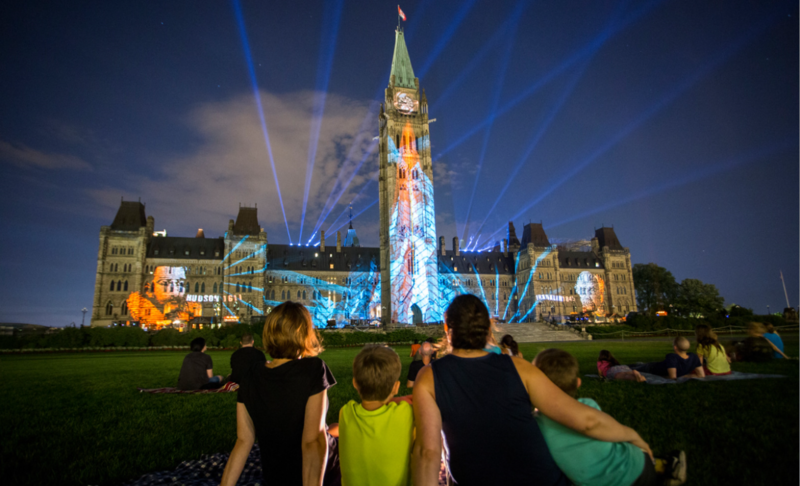 If you haven’t already been out to experience the LED light show, with over 35,251,200 total pixels displaying stories from across Canada onto the historic parliament buildings, the long weekend is your last chance. The show is completely free, and starts at 9:30 on Thursday and Friday, and 9:00 on Saturday, Sunday and Monday. Bring a blanket and enjoy the show!